Kaiser Aluminum is known around the world for its superior quality. Our secret is what we put into it—innovative thinking, industry-leading reliability, and a world-class commitment to customer service. In short, the same qualities we look for in our people. You’ll need to be made of the right stuff, too. Our partners in the aerospace, automotive and other industries look to Kaiser for more than just aluminum. They rely on us to deliver a constant stream of new solutions to meet the challenges of their most demanding applications. Ideas that require a team of the best and brightest minds working together to develop new approaches that have never been tested, for use in new products the world has never seen. If you are up to the challenge, join us at Kaiser Aluminum. Discover what it’s like to work on the cutting edge. 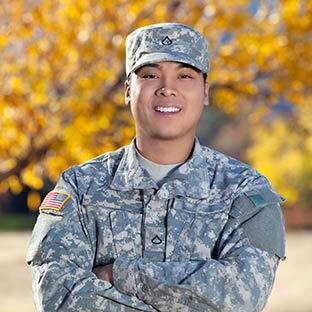 At Kaiser, military veterans are highly welcomed for their leadership, team work, technical skills, and work ethic. 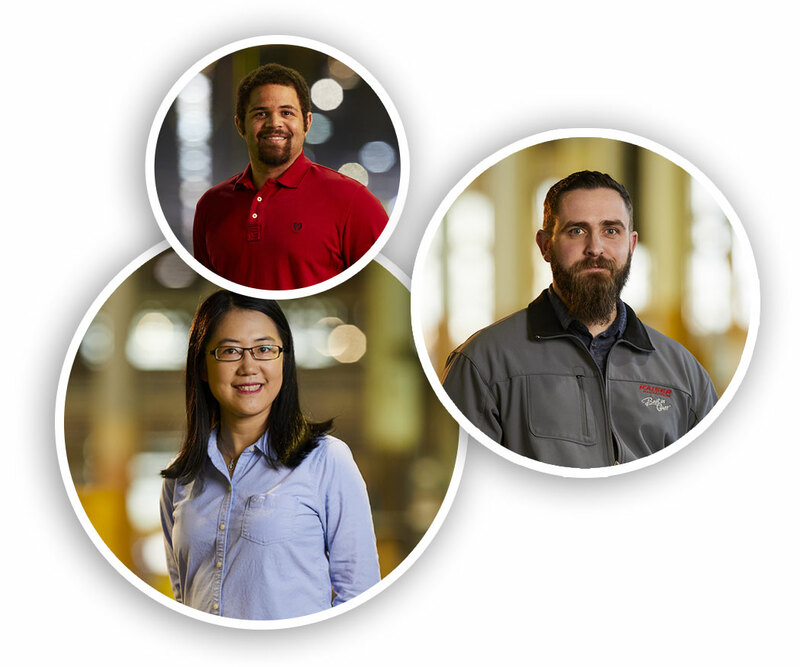 Kaiser Aluminum’s leading role in our industry is the direct result of the people we have working here. We are proud of creating an environment and culture that attracts the best people and provides them with the training and tools to develop their talents and become successful. We’d like you to meet a few of those people as they share their stories of life at Kaiser. strive to make a positive difference in our local communities. 12 North American Fabrication Facilities with Centers for Excellence in Spokane, WA and Newark, OH. Our applicant tracking system will attach the prospect to the job he or she applies to. Part of being “Best in Class” means responding to all applicants within 30 days of application submission. Qualified applicants are first scheduled for a telephone interview with a Kaiser Aluminum representative. Following a telephone interview, an on-site interview may be scheduled to meet the team and tour the facility. Should the candidate pass, an offer letter would be extended within 30 days.